After the fan art features this month about super popular games like Final Fantasy VII or Street Fighter characters its time for someone super unknown in comparison. 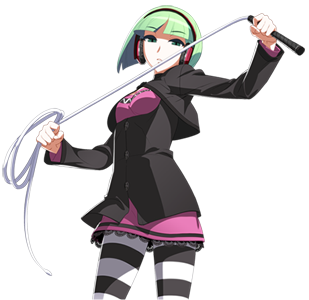 Phonon from the currently last update of the 2D fighting game Under Night In-Birth which has a fighting style that reminds me a lot at Whip from the King of Fighters games while she looks pretty different of course. 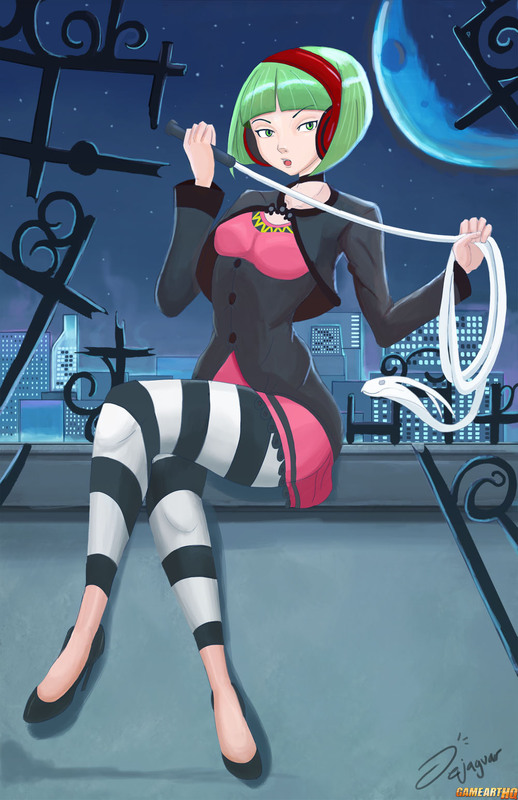 Still have to play this game, thanks @ DeJaguar for continuing to draw not so popular video game characters!